Give your feet a little respite and rock the after party with these Vera Wang lovelies. 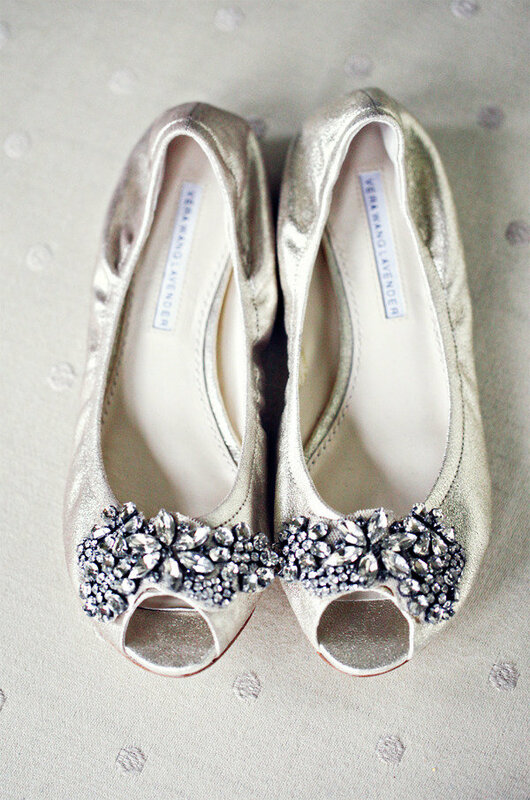 I wore these shoes for my September wedding. Style and comfort! This is an awesome pair of shoes. It looks fabulous and comfortable too!